by	Plitvice Times	18. March 2019. 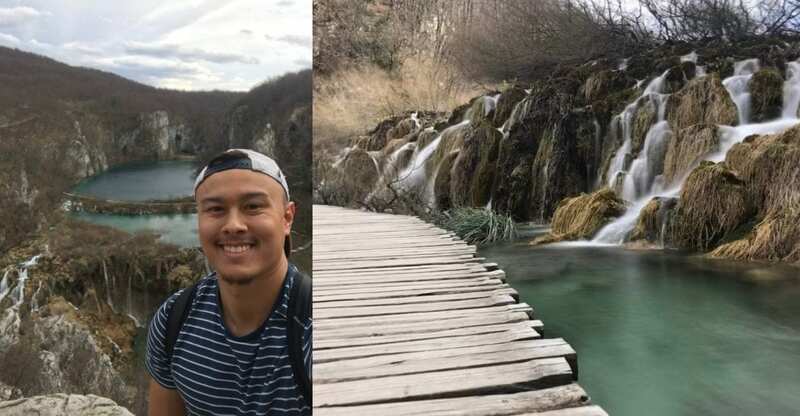 Isaac Lee from Los Angeles, California placed Plitvice on his bucket list ever since he got an Instagram account and saw beautiful pictures. These pictures looked so beautiful and I had to come to experience it for myself. 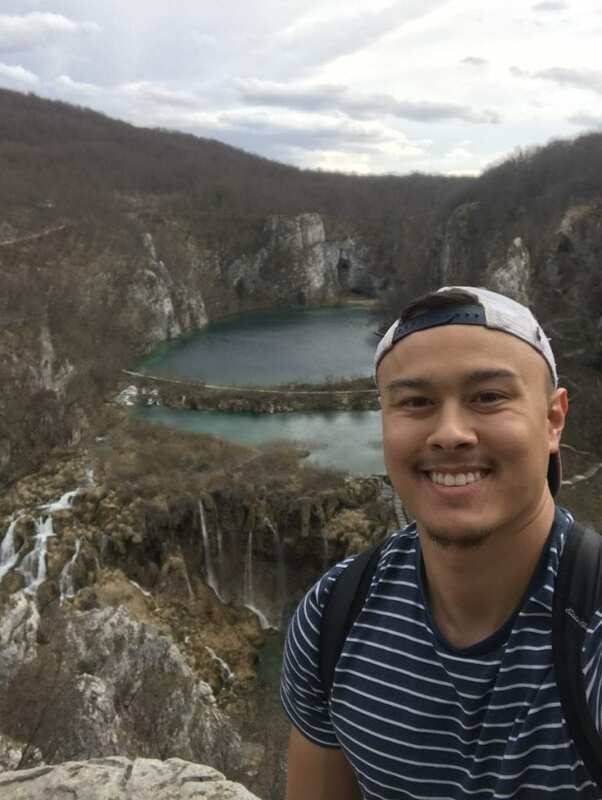 I added Croatia to my Europe trip for the sole reason of experiencing Plitvice firsthand. I LOVED it. It was every bit as beautiful as I imagined. Being that his visit was in early March, there weren’t many other tourists which allowed for a very peaceful experience. I absolutely loved the “secret” lookout point above the big waterfall. Having arguably the vest vistas in the park, I was surprised to have it all to myself. Plitvice is one of those destinations that has to be seen to be appreciated. If you are passing through Europe and are in the Baltic region, I strongly recommend taking at least one day to explore the lakes. He would love to come back in late spring or early fall to experience the foliage. That would definitely take an already magical place to the next level. 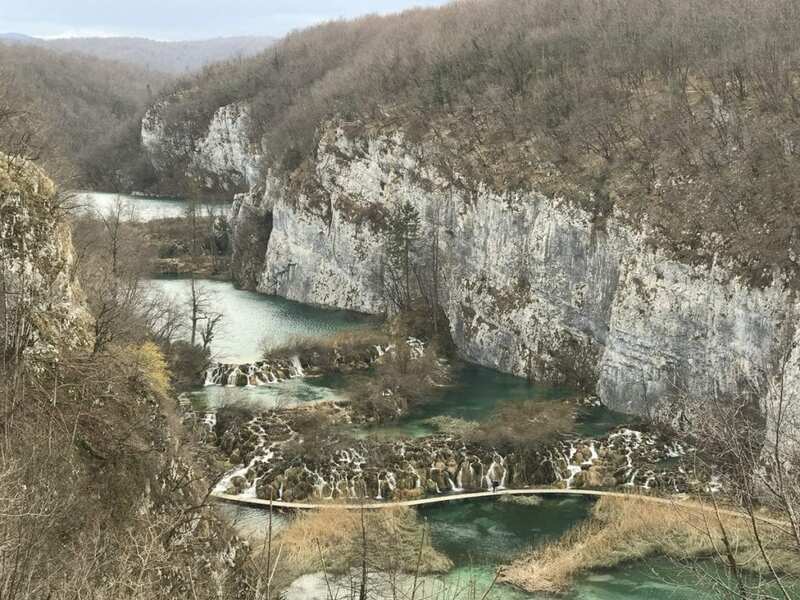 I have not been to a single place that reminds me of Plitvice. It is so unique and beautiful that it almost reminds you of a set from a fairytale.